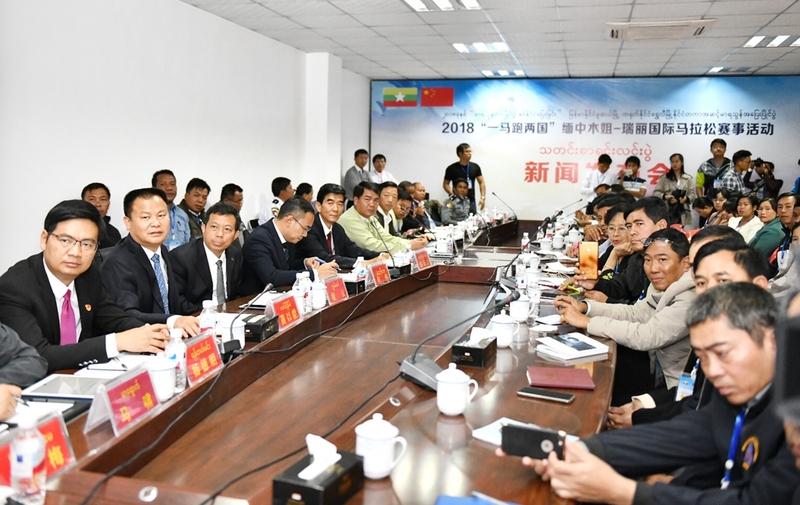 Press Conference of 2018 Ruili China and Muse Myanmar International Marathon was held in Muse on December 4. It is reported that the theme of the marathon is “Marathon across two countries, Marathon with technology". The marathon is to start at 9:00 a.m. on December 31, 2018 in Jiegao Gateway, Ruili, Dehong, Yunnan Province. It will run through Muse, Myanmar, and then reach the end of the marathon at Nongmohu Park, Ruili. There will be about 10,000 athletes take part in the competition. According to report, the event features two distinct characteristics. First, as there is 7 kilometers in Myanmar, athletes will run on the cross-border track to enjoy the scenery of the border area between the two countries. Second, new genetic technology will be introduced to protect life safety of athletes with DNA. It is worth mentioning that the organizing committee has set up a number of additional registration channels this year to facilitate Marathon enthusiasts to enter the competition . At the press conference, reporters from China and Myanmar asked questions about the normalization of the event, technological innovation, the establishment of DNA files for athletes, the convenience and experience of the competition, etc. 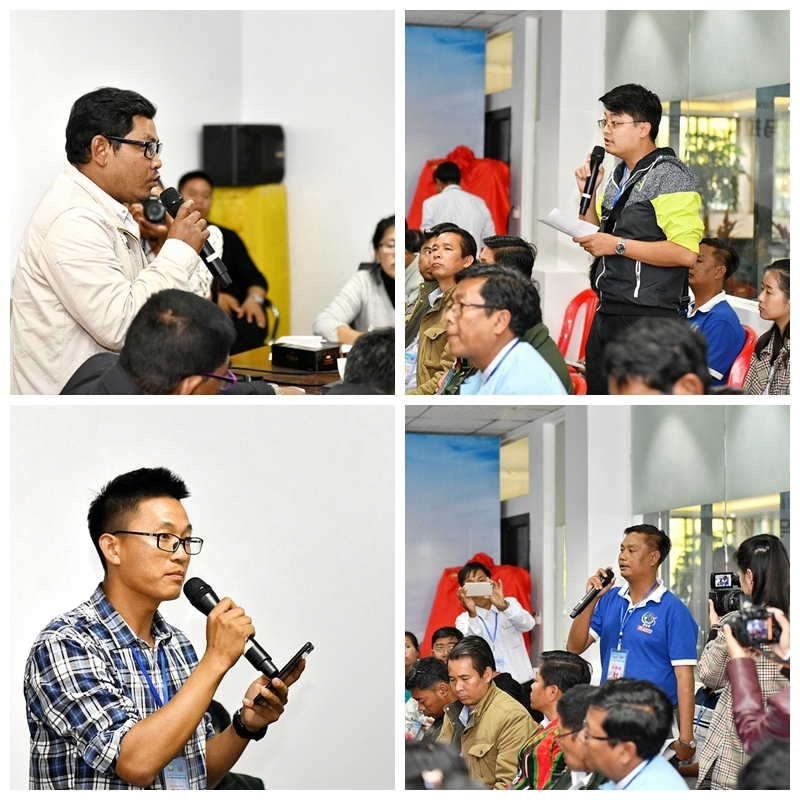 and the participants from both sides answered them one by one. Participants watched the promotional videotogether.